Damian “Jr. 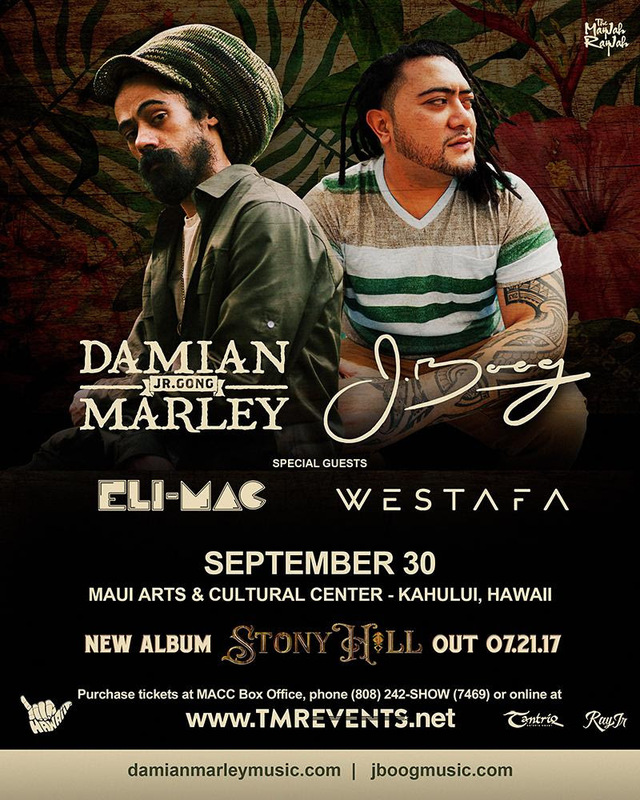 Gong” Marley and J Boog will perform live at the Maui Arts & Cultural Center’s A&B Amphitheater on Saturday, Sept. 30, 2017, with special guests Eli-MAC and DJ Westafa. Damian “Jr. 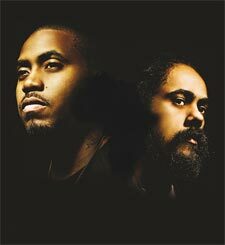 Gong” Marley is a Jamaican reggae artist and the youngest son of iconic reggae musician Bob Marley. Marley was two years old when his father died. He is the only child born to Marley and Cindy Breakspeare, Miss World 1976. 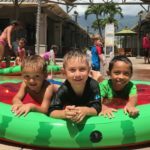 Damian’s nickname, “Junior Gong” is derived from his father’s nickname of Tuff Gong. Marley is back on the road, promoting his new album “Stony Hill,” which will be released on July 17, 2017. J Boog is a singer who fuses reggae with R&B, hip-hop, and rock. 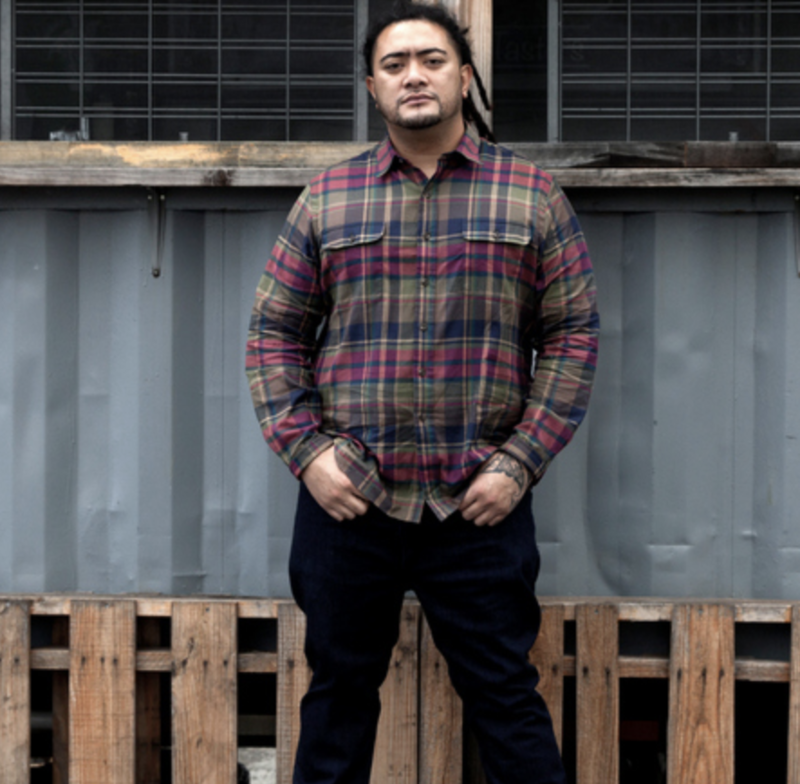 Raised on an eclectic musical diet of classic reggae, West Coast hip-hop, vintage R&B, and a dash of hard rock, Boog gravitated to the laid-back attitude but taut grooves of reggae. His latest album “Wash House Ting,” released last fall. Tickets will go on sale Saturday, July 1, at 10 a.m. The concert begins at 6 p.m. Gates will open at 5 p.m.
General Admission tickets are $49 and VIP tickets are $99 (plus applicable fees). 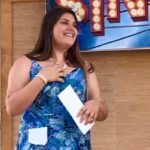 Prices increase $10 day of show. Reserved MACC lot parking is available in advance via the MACC Box Office. 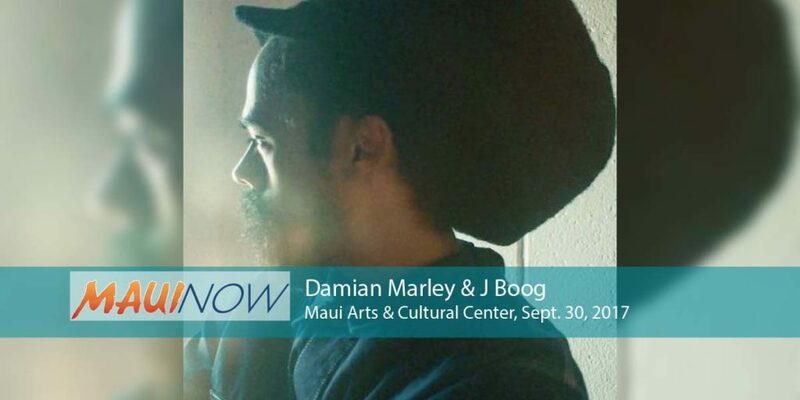 Day-of-show parking will be available in the UHMC paved lot and will be $5, cash-only. For tickets visit the MACC Box Office or call 242-SHOW (7469). For more information click here.